CABAL 2, the free to play MMORPG from ESTSoft, will be adding more content for PvP players later this week on September 10th. The update will add in two new battle arenas and a new rewards system for the top raked players. If you aren’t a fan of PvP, the instanced “Monster Arena” will allow solo players to take on monsters from various areas in combat. 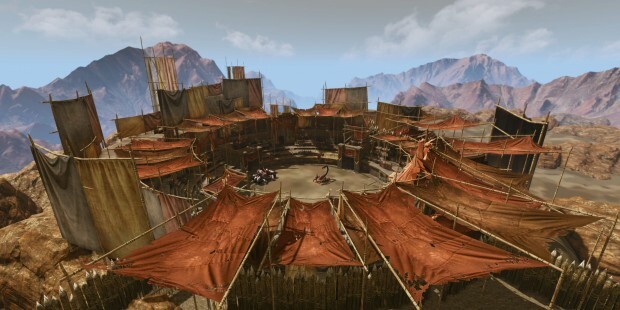 The new PvP arena will give combatants a chance to square off against each other to prove their worth. Players must be at least level 10 to take part in either event. In addition to these two arenas, there is a new ranking system that will track players in events like the monster arena, PvP arena, and in-game battlegrounds. This feature tracks the amount of points that players rack up during these events and gives them a ranking. At the end of each season, players will be awarded prizes based off of their ranking. Check out the CABAL 2 site for all the announcements leading up to the new content’s launch. fu ck PVP end games!